Over the weekend the big news is Priyanka Chopra + Nick Jonas had an over the top lavish wedding. 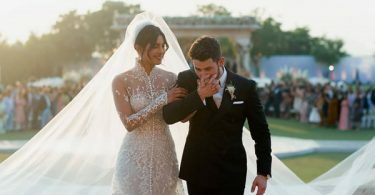 CelebNMusic247.com has to admit that Priyanka Chopra + Nick Jonas was one of the most beautiful weddings. 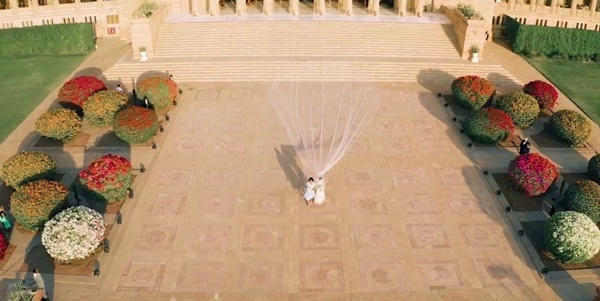 It was completely stunning and what we are hearing is that they spent $550k for the double wedding. 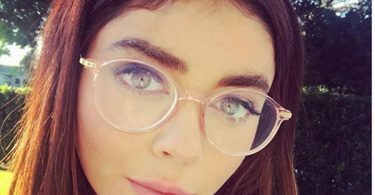 The celebrity couple celebrated tying the knot in top style and fashion with two elaborate ceremonies. 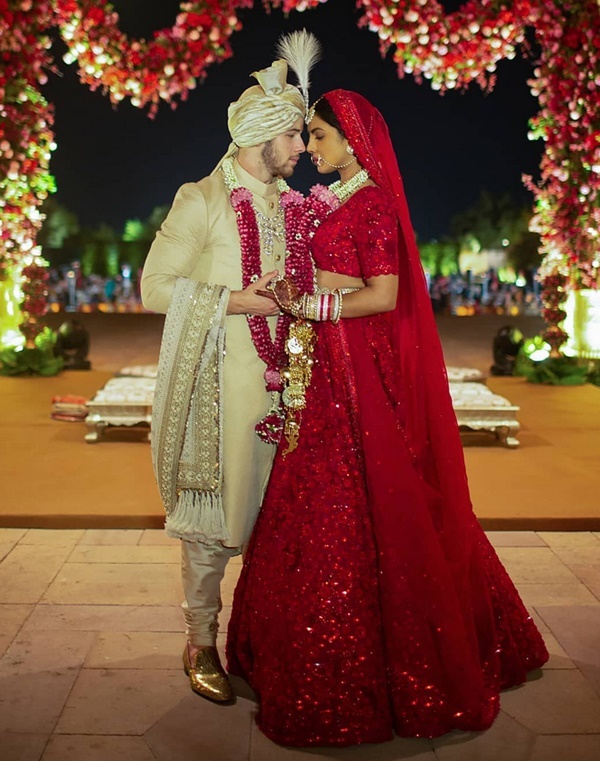 Priyanka and Nick married twice with an amalgamation of Indo-Western cultures. 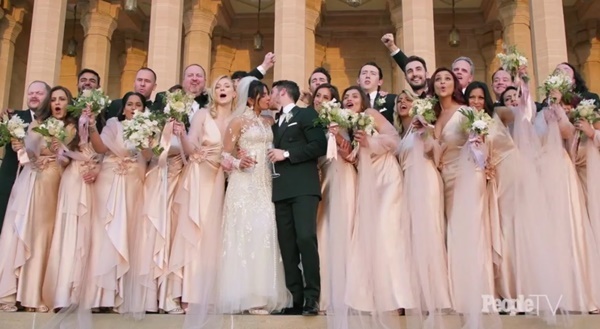 They had a Christian wedding on Saturday officiated by Nick’s father Kevin Jonas Sr., and a traditional Hindu marriage the following day. 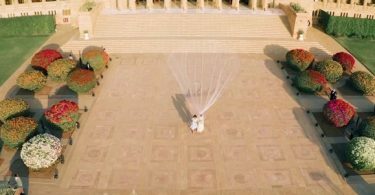 Priyanka looking over the top stunning at the gorgeous setting for the Christian wedding where she had a train that needed four people to follow along with her as she walked down the aisle. 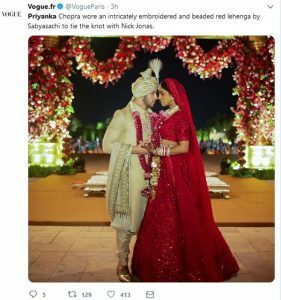 The Hindu, all in tradition Indo-Western cultural attire was held at Jodhpur’s Umaid Bhawan Palace, Bollywood actress Priyanka Chopra and American singer Nick Jonas, followed by their first wedding reception in Delhi. 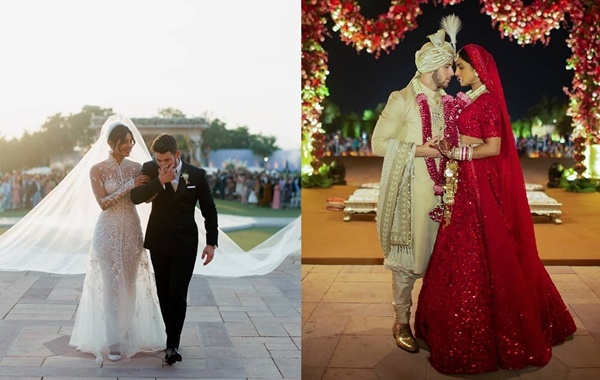 We have to say Priyanka + Nick’s weddings outdid the Royal Wedding. On Saturday after the Christian marriage service, an elaborate dinner and the after-party was organized that apparently went late into the night. 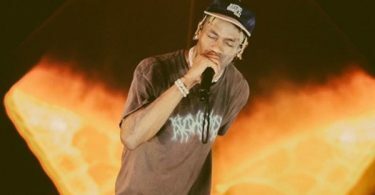 The couple also hosted a dance-off with their families at the party. 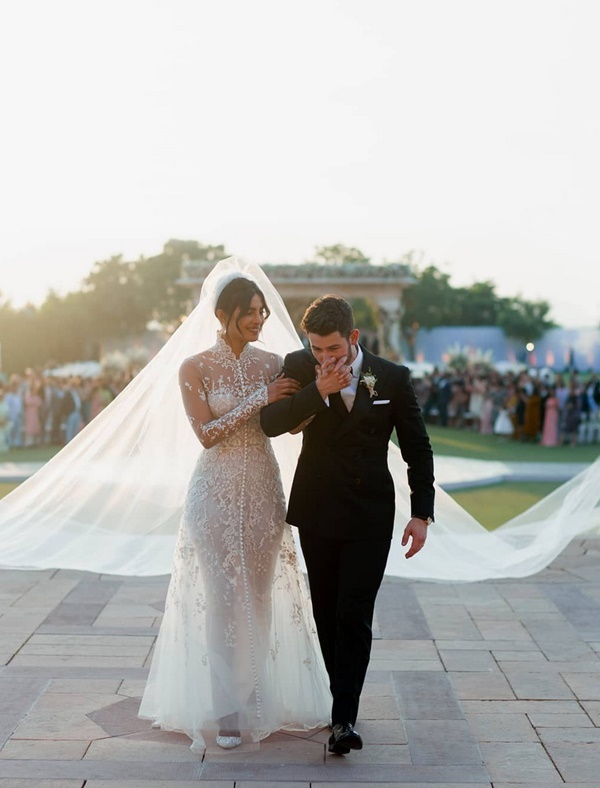 Chopra wore an intricately embroidered and beaded red lehenga by Sabyasachi to tie the knot with Nick Jonas.